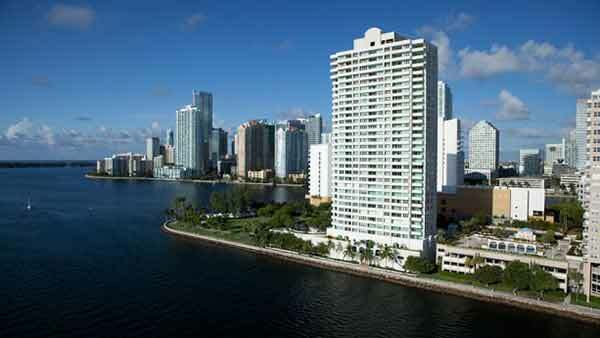 St Louis condo Brickell Key is located at 800 Claughton Island Drive on Brickell Key near Brickell Avenue and Downtown Miami. 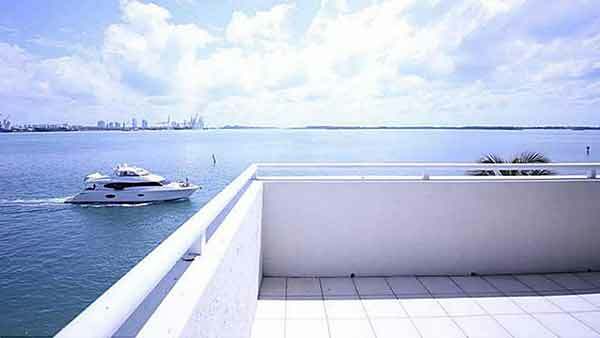 St Louis Condo residences at Brickell Key offer incredible bay, city and ocean views and year round bay breezes. 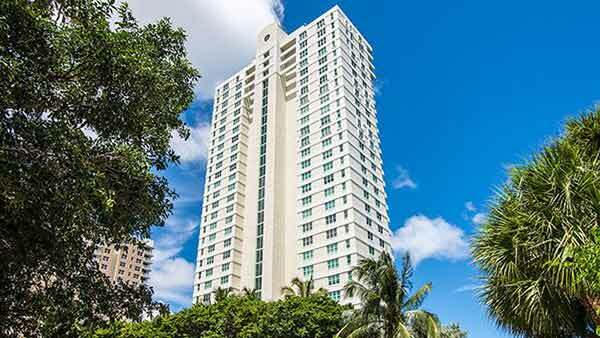 Built in 1995, the St Louis Brickell Key condo residences is a 31 story building with 130 total condos. 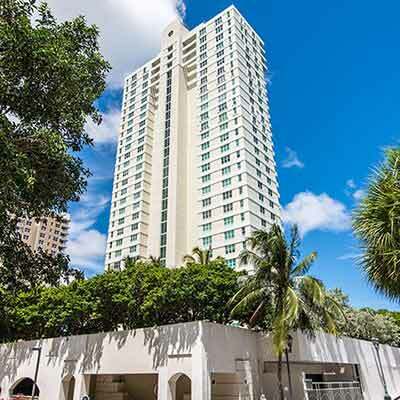 The St. Louis condominiums provide the finest in condo lifestyles in one of the most fascinating, secure and conveniently located neighborhoods in the world – Brickell Key. 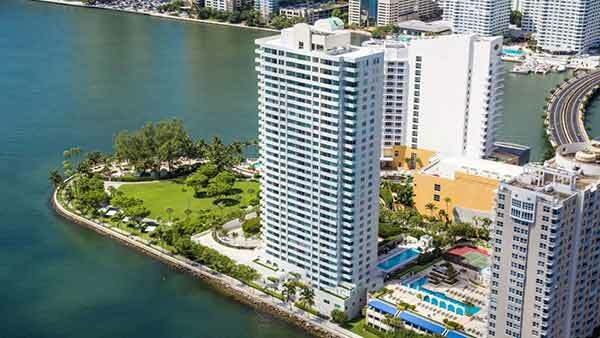 Lying just offshore from the burgeoning Brickell financial district of Miami, the key was the dream of investor Edward N. Claughton, Sr. In the 1940s he connected two island properties to create a 44-acre oasis tied to the mainland by a gently curving bridge. In the 1970s, Swire Properties took over the dream. 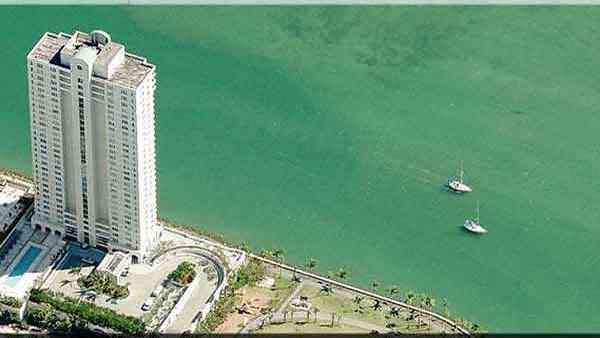 The result of their vision is a stunningly beautiful, vibrant community on the shimmering waters of Biscayne Bay. 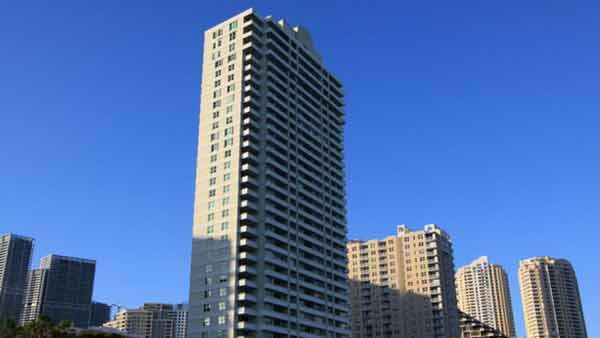 On the south point of the island triangle, the St. Louis houses just 134 units on 31 floors. 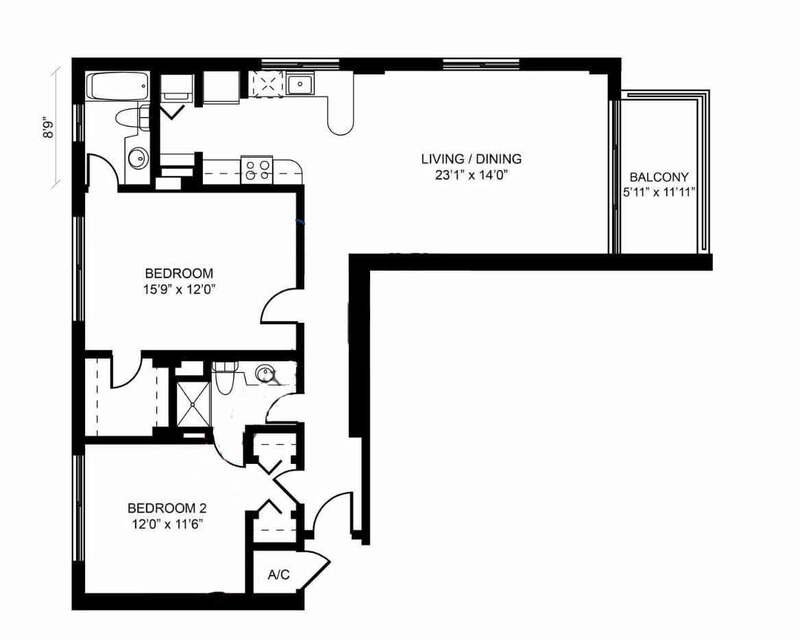 It provides an intimate community feel while taking advantage of the latest in high-rise amenities. 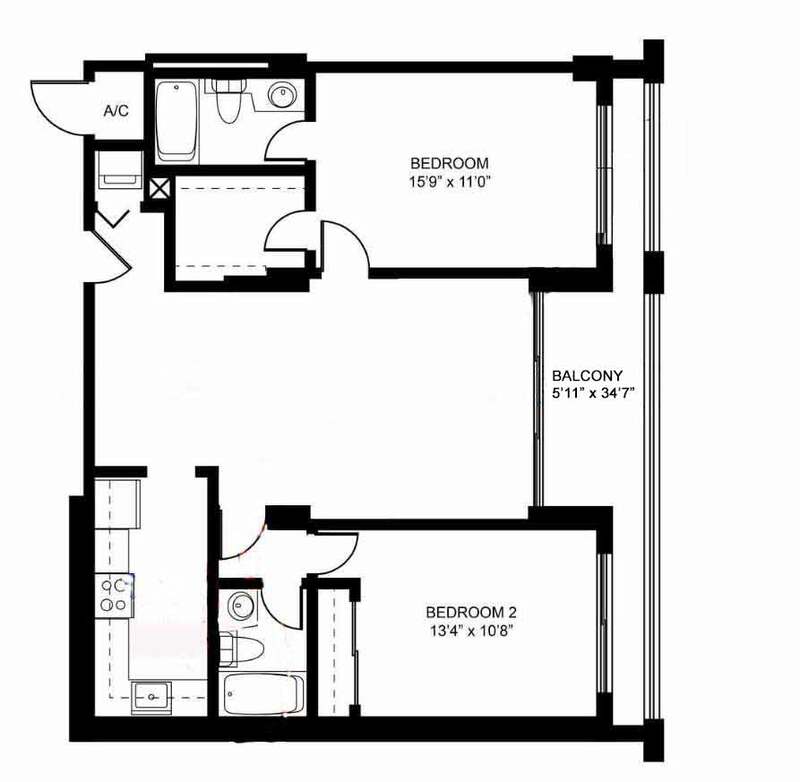 Floor plans include one, two and three bedroom layouts ranging from 960 to 1,000 square feet. 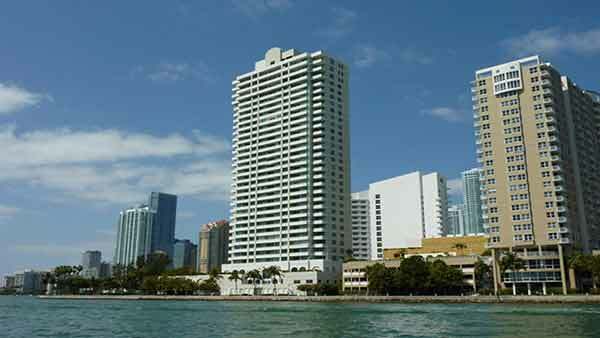 Spectacular views encompass the shimmering waters of the bay, the Miami waterfront and the key itself. Your fitness needs are met with a spacious pool and a fully equipped exercise room. And the island is renowned for its waterside jogging trails studded with specimen plantings and artworks. Feeling secure is part of the Brickell Key experience as the island enjoys a restricted entrance over the Southeast 8th Street bridge. 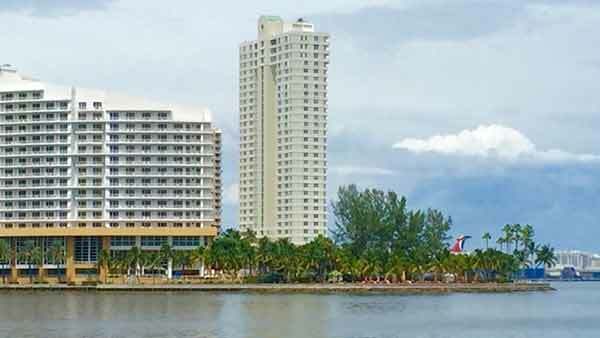 Additional 24-hour security is provided to residents of the condominium. Covered parking is provided. 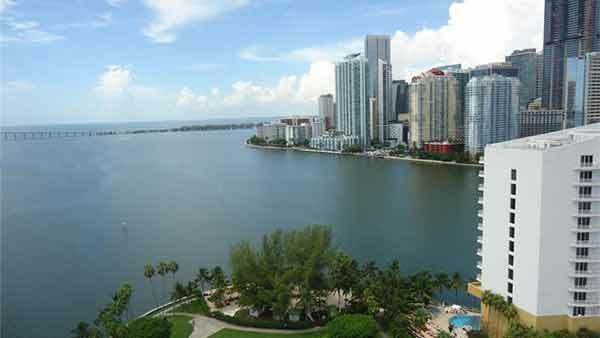 Besides the ocean-side walkway, Brickell Key offers boutiques and fine restaurants as well as the nearby Mandarin Oriental Miami hotel. A few hundred yards across the causeway, the burgeoning Brickell Avenue district provides a wealth of legal, commercial and financial institutions, enabling residents to do business minutes from home. For the culturally minded, the key provides a base for visits to nearby museums and to state-of-the-art concert, ballet, and theater venues. Or take in the games of the Miami Heat, the Marlins and the Dolphins. With the St. Louis on Brickell Key as your secure base, you are invited to take advantage of all that this inviting cosmopolitan area has to offer.